Amid the ongoing tussle between the state transport department and app-based taxi aggregators, Karnataka is likely to be the first state in the country to launch a dedicated mobile application for government-run taxis. BENGALURU: Amid the ongoing tussle between the state transport department and app-based taxi aggregators, Karnataka is likely to be the first state in the country to launch a dedicated mobile application for government-run taxis. Karnataka State Tourism Development Corporation (KSTDC) officials told Express that commuters can soon book government-run KSTDC taxis to and fro Kempegowda International Airport (KIA) through mobile-based apps. “The app ‘KSTDC Airport Cabs’ is now available on Android. We will soon formally announce the launch of the app, which is the first government app for taxis in the country. This will help commuters book KSTDC taxis and also track the movement of its vehicles,” a senior tourism department official said. In what could be stiff competition for private taxi operators, KSTDC is also considering to operate intra-city services. At present, KSTDC has about 400 AC cabs and 100 non-AC cabs, which only ply to and from the airport. “We are planning to increase the number of cabs by 1,000 in the next couple of months. Interested taxi drivers can contact us,” the official said. 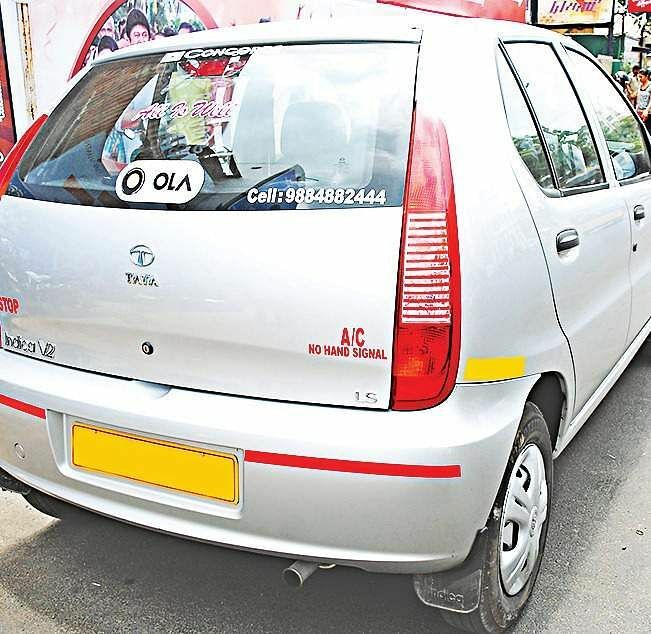 Unlike most private app-based taxi aggregators, KSTDC vehicles have meters that follow government-fixed fare of `19.50/km for an AC car and `14.50/km for non-AC vehicles. There is also a call centre facility. “We don’t have any hidden charges or surge pricing during peak hours. There is also no compromise on the safety of women since it is a government-run taxi service. All vehicles are fitted with GPS so commuters can track the movement through the app,” the official said. KSTDC is also working to provide a cashless facility to its customers. Many KSTDC drivers welcomed the move.